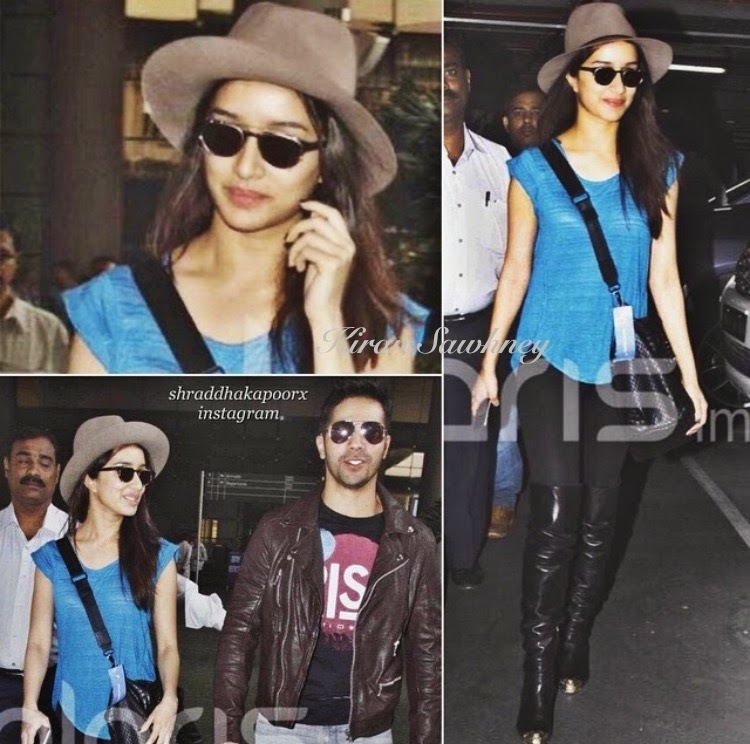 Shraddha Kapoor was spotted at the airport recently as she returned from Vegas, shooting for ABCD 2. She looked great as she was wearing Chanel cap toe thigh high boots. Lindsay Lohan and Rita Ora have also been seen in the same boots in past. This is one travel look that we are completely sold over.